BSN Sports is the largest supplier of athletic equipment and sports gear in the US. 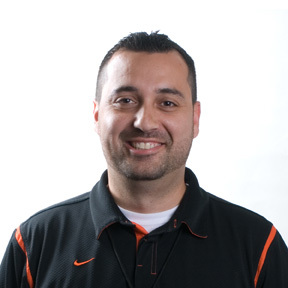 We offer unique products for team sports, athletic/fitness facilities, physical education, and games from more than 200 trusted brands like Nike, Under Armour, Wilson, Spalding, Rawlings, MacGregor and more. We also have the industry’s highest rated Gear Pro-Tec football shoulder pad. 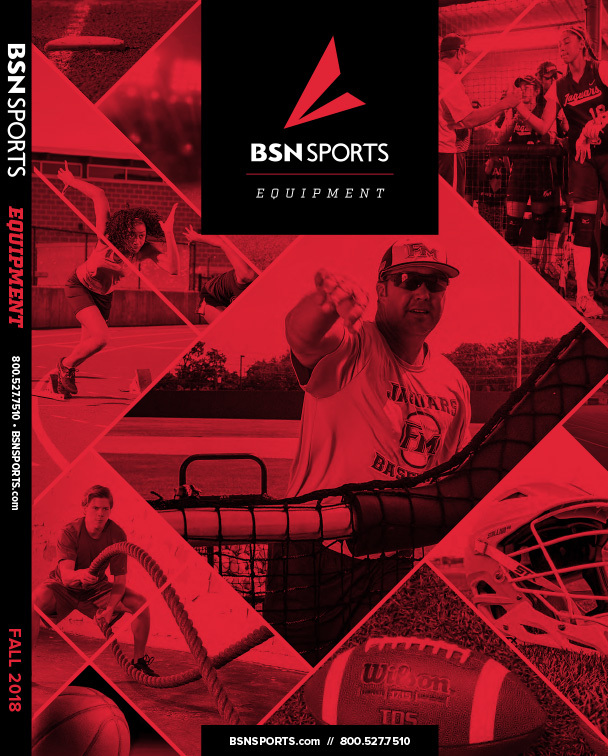 If it’s on the field, in the stands, or at the gym, BSN Sports is ready to deliver.